The Golf Academy at Heritage Pointe is home to one of the finest practice facilities in Western Canada. It features a full-length driving range, a 13,000-square-foot practice green surrounded by sand traps, and chipping and pitching areas. The jewel in the crown is Heritage Pointe’s unique 3-hole course, “The Loop”, which circles the academy with full-length par 3, 4 and 5 holes so that students can hone in on their overall course-management strategies. The Golf Academy is proud to provide one of the most extensive golf lesson and coaching programs available in Canada with some of the most decorated and well-known instructors in the business. 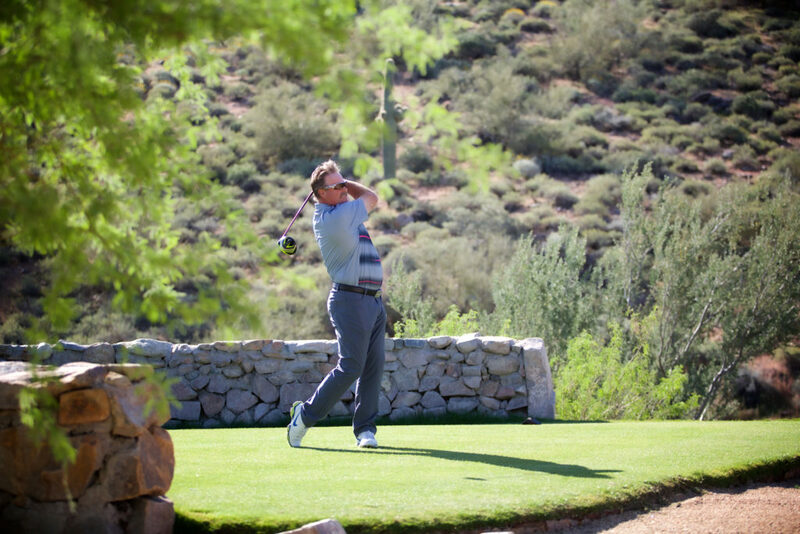 Paul is widely recognized as one of golf’s top teachers and coaches. Paul is the owner of Paul Horton Golf and is Co-Lead Coach at Golf Channel Academy at Heritage Pointe. 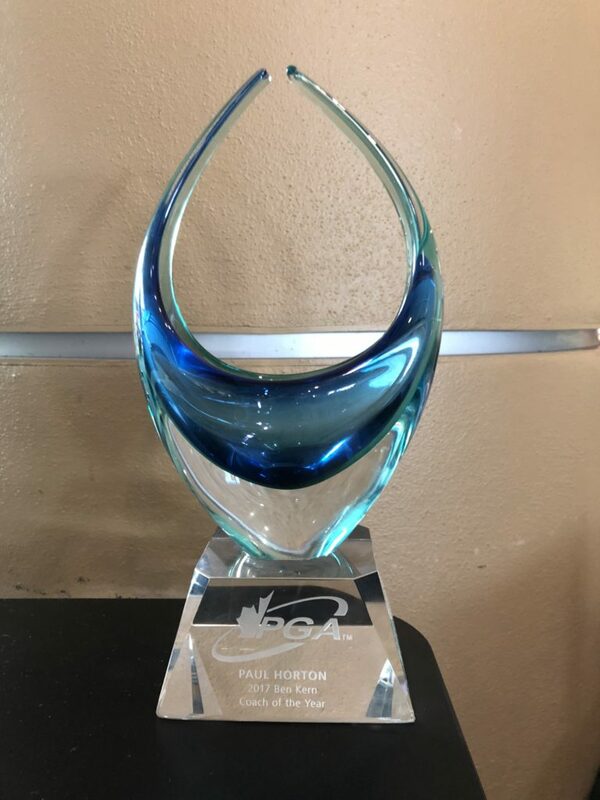 Through Paul’s lengthy 30 plus year career he has received a plethora of accolades, including the PGA of Canada’s highest award for “National Teacher of the Year” and more recently, “National Coach of the Year” for Canada. Paul has also received 2 PGA of Alberta “Teacher of the Year” awards and a 14 time finalist for the same award. 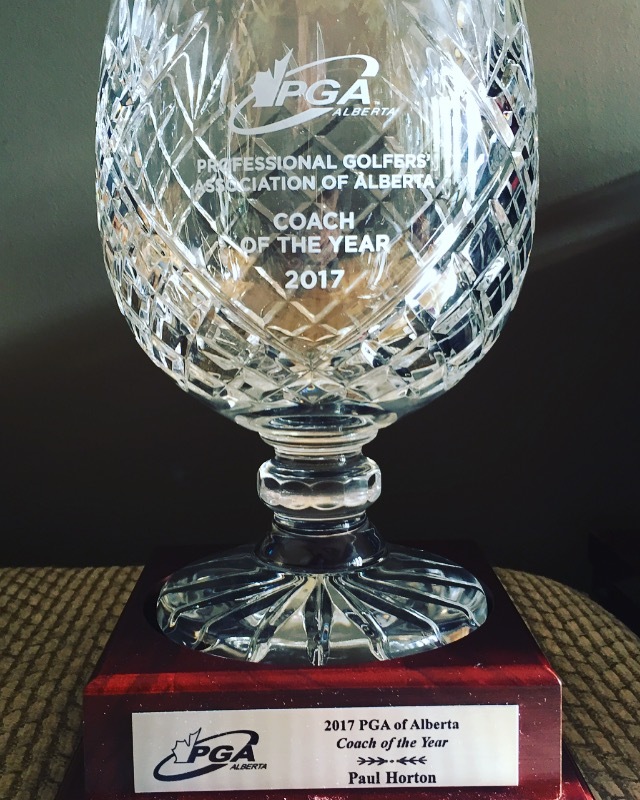 In 2016, The PGA of Alberta introduced a new category for “Coach of the Year” and Paul has been a two time recipient of this award. One of Paul’s focal groups is coaching competitive juniors ages 12-18 years. Many of these juniors have received college scholarships throughout the US and Canada and almost half of these players have turned professional. 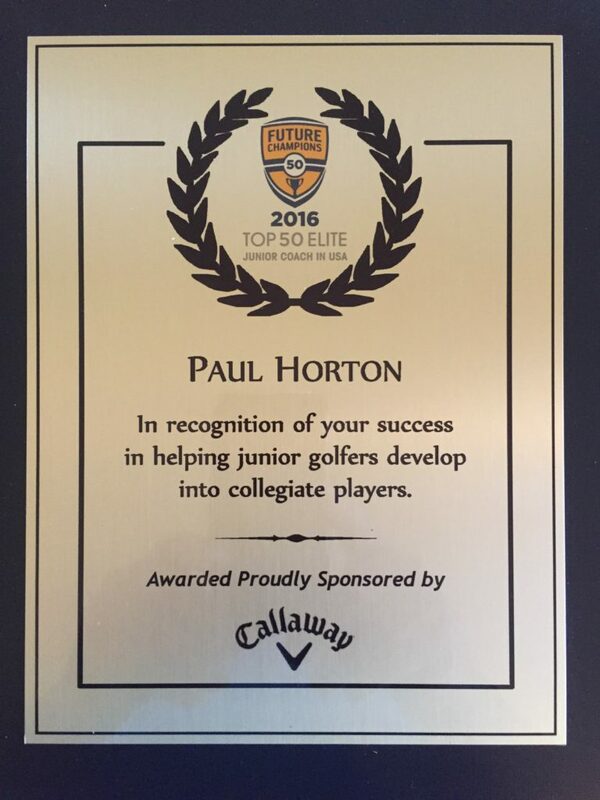 In 2016, Paul was awarded Top 50 Elite Junior Golf Coaches in America. Paul has also been recognized by the National Post as Top 50 Teachers in Canada and nominated for Golf Magazine’s Top 100 Teachers in America. Paul is also Canada’s highest ranking AimPoint Certified Instructor as well as TPI and Blast Motion certified. 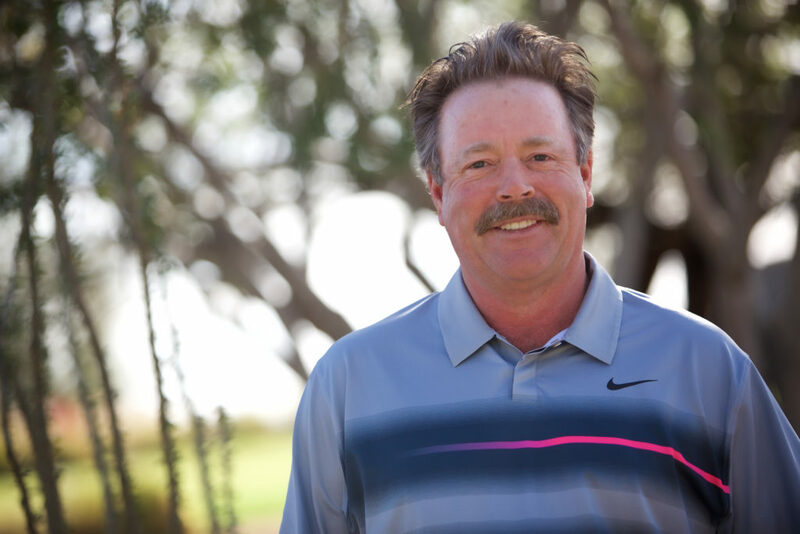 Although Paul coaches many elite players that have won at all levels including Junior, Collegiate and the PGA Tour as well as National and World Long Driving Champions, Paul also enjoys working with other players at any skill level that show commitment to improving their game. 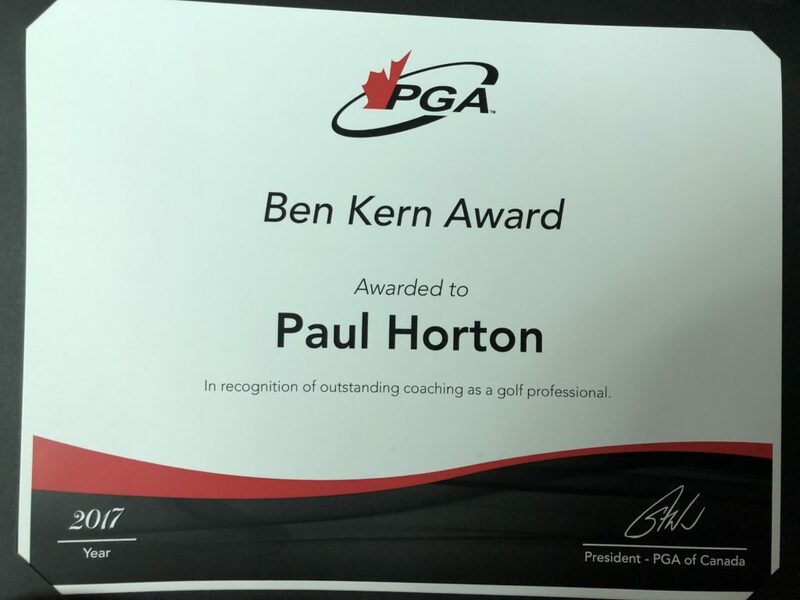 Bob has been a class ‘A’ member of the PGA of Canada for well over 30 years and the Head Teaching Professional at Heritage Pointe for over 20 years. Bob is Co-Lead Coach at Golf Channel Academy at Heritage Pointe. 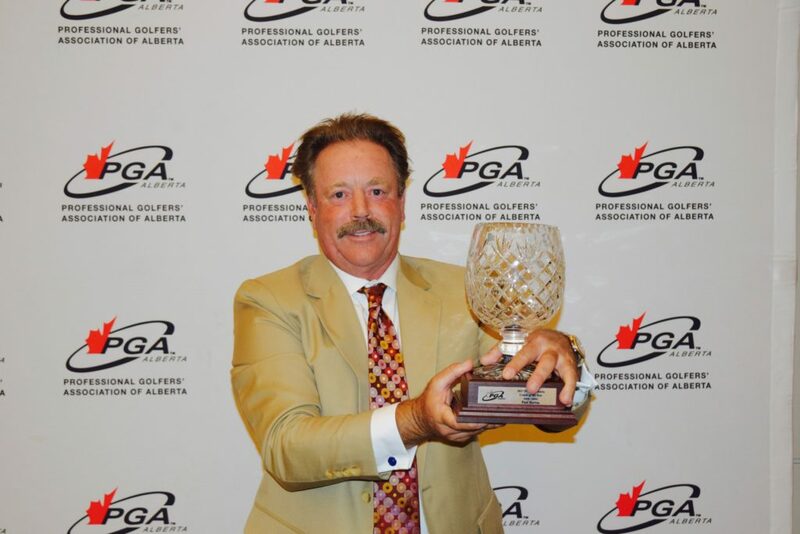 He has received many accolades through his career, including the PGA of Canada’s highest award for “National Teacher of the Year”, along with 2 PGA of Alberta “Teacher of the Year” awards and a 12 time finalist for the same award. 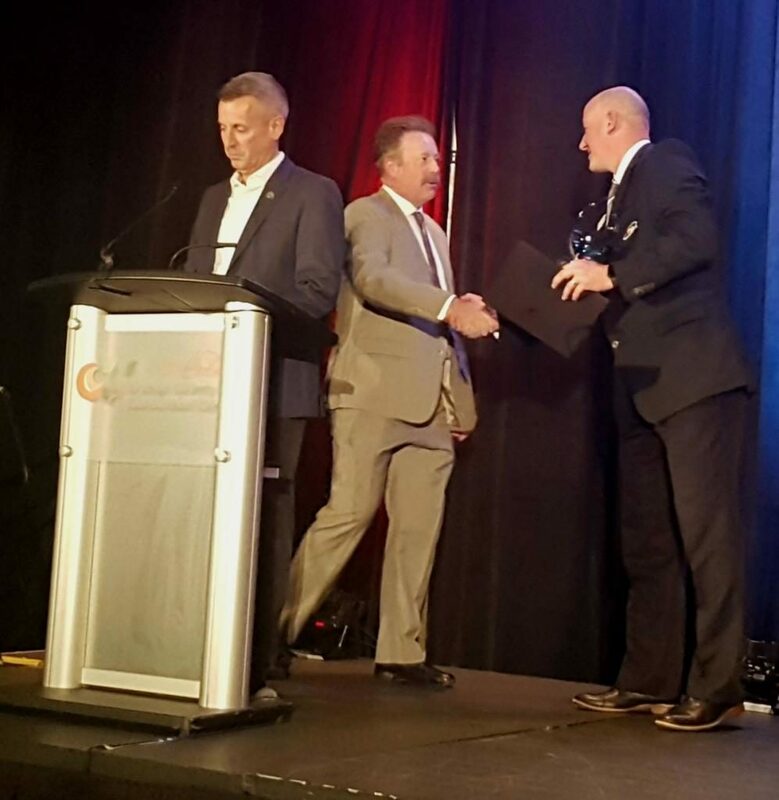 Bob has also been recognized by the National Post as Top 50 Teachers in Canada and nominated for Golf Magazine’s Top 100 Teachers in America. 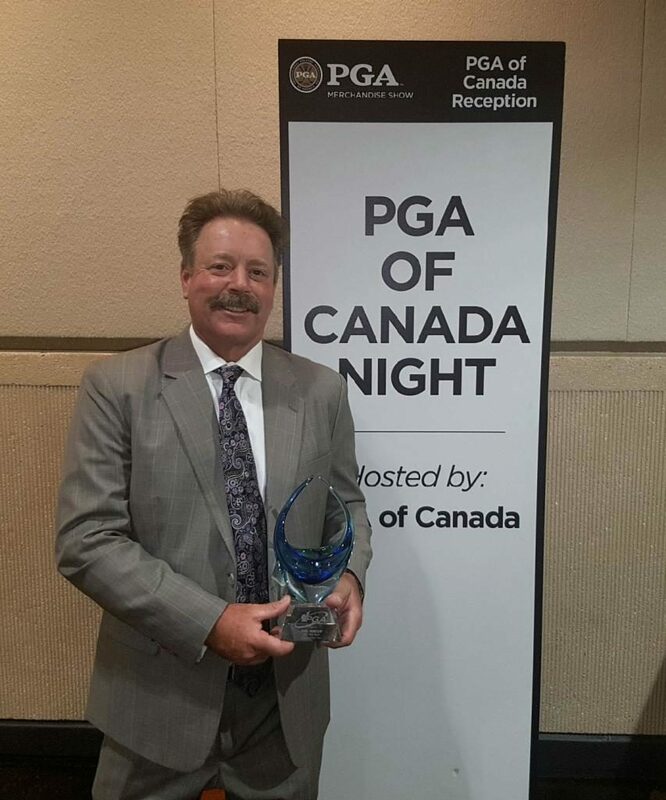 As a past winner of multiple professional tournaments the PGA of Alberta honoured Bob with the provincial “Player of the Year” award. Bob has a long list of loyal students covering a wide range of skill levels from new players right through to competitive amateurs and seasoned professionals. He also enjoys conducting a variety of custom corporate golf outings. Throughout Bob’s career he has always given back and has helped support many different Charity’s along the way. Tiffany is recognized in the Canadian Market after 27 years at Cottonwood Golf and Country Club as Head Professional, Director of Operations, and Executive Professional. She is currently owner of TAG Pro Golf and is a proud PGA of Canada Teaching Professional with the Golf Channel Golf Academy at Heritage Pointe. She has been recognized as past PGA of Canada Club Professional of the Year, PGA of Alberta Club Professional of the Year, and Score Magazine Club Professional of the Year. She is currently a Coach with Alberta Golf, Team Advisor for the SAIT Golf Team and continues to work diligently to grow the game with various developmental programs for all ages, and is very involved with various women’s groups to encourage the game of golf. Her current position as Director for the PGA of Canada and Alberta Golf along with her committee work with Golf Canada, keeps her very involved in all aspects of teaching, coaching and development. She currently works with various charities and groups in the area to create awareness, support, fundraise, and to give back. Her philosophy is this…” Passion and involvement promotes education and learning. Commitment to making yourself interested and aware will allow you to set goals, standards, and creates results. Information and knowledge is power. As Golf Professionals in this industry we cannot lose sight of what is important and must always take opportunities to “step outside of the box” to be the best at what we do…personally and professionally”. Lisa is an 8-Time Canadian Long Drive Champion, and has finished as high as 2nd in the World. Lisa currently competes on the Golf Channel’s World Long Drive Association Tour. She is an LDA Tour Champion and Callaway Golf sponsored athlete. Lisa was the first woman to ever hit it the length of 3 ½ NFL football fields in competition and currently holds the Canadian Women’s Long Drive record at 350 yards 2 feet 2 inches. Lisa recently won Golfweek Magazine’s Golf Fest Entertainer of the Year award. In addition to her competitive career, Lisa is a Golf Journalist for several publications including Inside Golf Magazine and has had her own column in Golf Digest Canada. Lisa uses her vast experience as a World Class athlete to be a successful keynote Peak Performance Speaker at Conferences and Conventions, is a Golf Entertainer for many Corporate/Charity Golf Tournaments across North America including PGA Tour and Champions Tour events and runs her own Golf School for Women both in Canada and the United States. Lisa’s entrepreneurial success was recognized when she was awarded the Bank of Montreal Celebrating Women award for Expansion and Growth in Small Business.